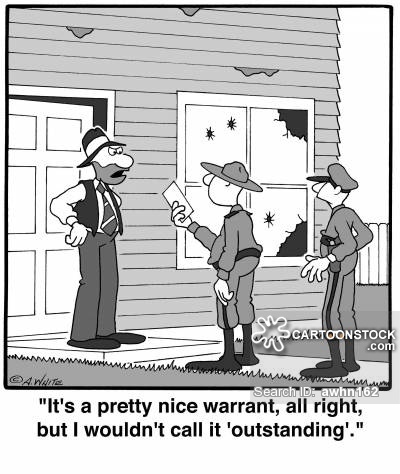 Q: Can I turn myself in for a warrant in the court that Issued it in Broward County Florida? I missed a court date because they sent the notice to the wrong address....a warrant was issued for my arrest......I am on probation so that i can pay court costs....I have been unable to pay it due to no work . I had to go on food stamps to survive....the original case was Adjudication withheld. Answered 22 days ago . 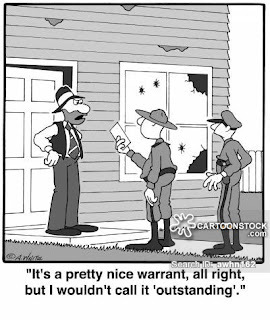 Q: Can I turn myself in for a warrant in the court that Issued it in Broward County Florida? A: Yes. And you should (preferably with a lawyer but either way...). Explain things to the Judge. Be honest, humble and sincere... and bring proof of your economic status. It is best (both practically for you and in the eyes of the Judge) to do this in open court. I would Google your Judge. Get the phone number for her/his chambers (it is on the internet). Speak to the Judicial Assistant. Be sure to follow the rule of the 3 "p"'s (be patient, pleasant and polite) and ask that the case be set on the Judge's calendar for report or for surrender. I took your advice and it all worked out....Thank you again!